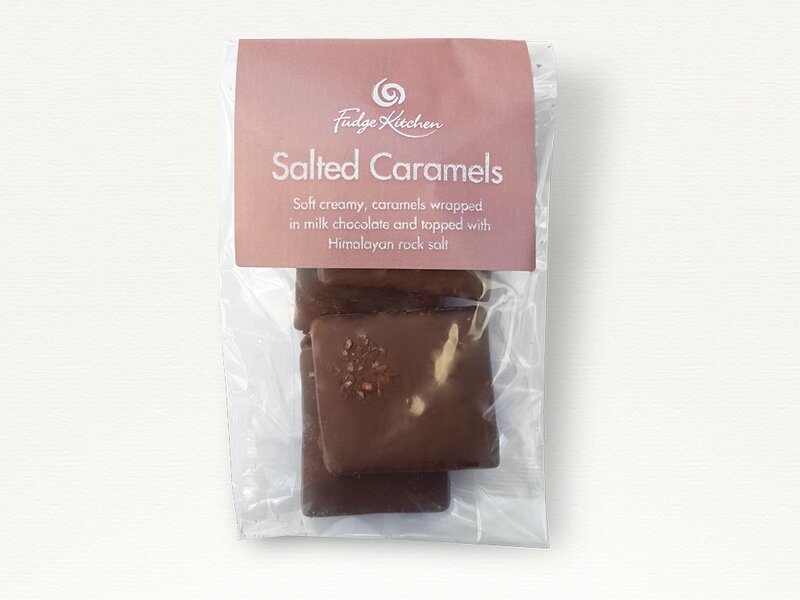 A devilishly different flavour sensation we’ve created by combining our soft, creamy caramel with Himalayan salt. 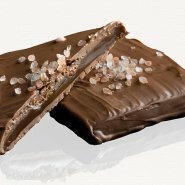 Each one rolled in milk chocolate and topped with pink Himalayan salt. 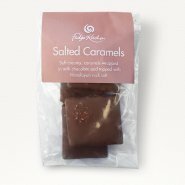 Sugar, Milk Chocolate (Sugar, Cocoa Butter, Whole MILK powder, Cocoa Mass, Emulsifier: SOYA Lecithin; Natural Vanilla Flavouring) (27%), CREAM, Golden Syrup , Sea Salt, BUTTER, Flavouring: Natural Vanilla. 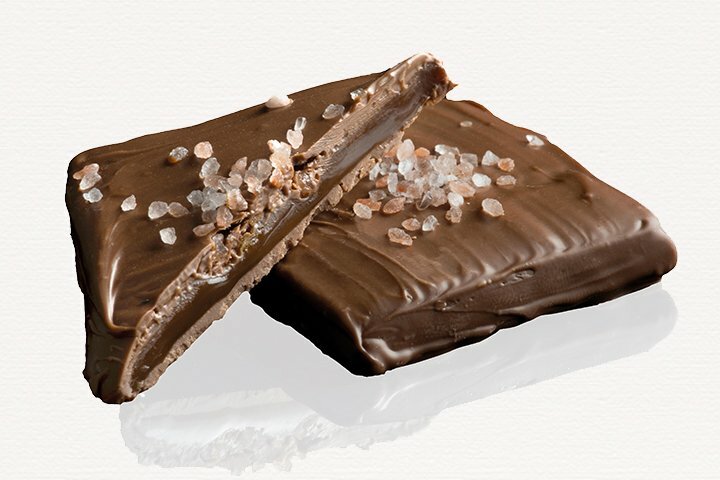 Decorated with Pink Himalayan Sea Salt.